Debate continued on Monday 14 January - see Hansard - Prime Minister's Statement - Points of Order - Commons Debate (Day 8). The House of Lords voted 321 to 152 in favour of a motion opposing the deal but this will not prevent ratification of the deal if the House of Commons votes for it. The decision facing MPs is not an easy one. Voting for the deal will avoid the cliff edge Brexit feared by British business and for which the nation is not well prepared and it should be recognised that the deal delivers on many key points. The 2016 referendum result will have been delivered because Brexit will take place on 29 March 2019 and negotiations can then commence on the future relationship. A vote for the deal is also a vote to accept it warts and all with the concerns over several areas including the backstop for Northern Ireland. A vote for the deal involves a leap of faith that all can be sorted out by the end of 2020 so that there is no need for the backstop to come into force. There has been talk that the future relationship agreement could take years to be concluded but against that is the fact that the UK starts from a position of regulatory alignment with the EU. The situation is not the same as it would be if the EU were negotiating with a nation which had never been a member. A Vote against the deal is a vote for considerable uncertainty since the exact way forward is not clear and has yet to be determined as the clock ticks down through the remaining 73 days to 29 March. No precise alternative to the deal has been formulated and the government is required to present proposals to Parliament by Monday 21st January. Some alternatives are likely to require an extension to Article 50 though that can only come about if the European Council agrees to it unanimously. Another possibility is a further referendum ("People's Vote") though that requires legislation and the government has, at least so far, set its face against it. [Some possibilities are set out in this previous post and also here]. A Vote against the deal also increases the likelihood of a No deal Brexit taking pace. The general view is that this would be a disastrous outcome. Those who advocate trading on World Trade Organization terms alone are seriously deluded. The negative impact would be devastating for business. There are also good grounds to believe that the future of the WTO is problematic. I continue to be of the view that Brexit is a mistake. It is economically damaging, valuable rights are removed from individuals and it is accelerating demands for Scottish Independence and the consequential breakup of the United Kingdom. EU membership leverages Britsh influence and enables the UK to trade via the numerous trade deals negotiated with the EU. It makes no economic sense to me to move away from such an arrangement and the UK as an EU member has a deal which would never be achievable should a future UK government seek to rejoin. The referendum result stands even though it was marred by malpractice such as the Vote Leave overspend - Electoral Commission. The malpractice did not move politicians to investigate the result, declare it void or demand a re-run.- The Guardian 17 July 2018. 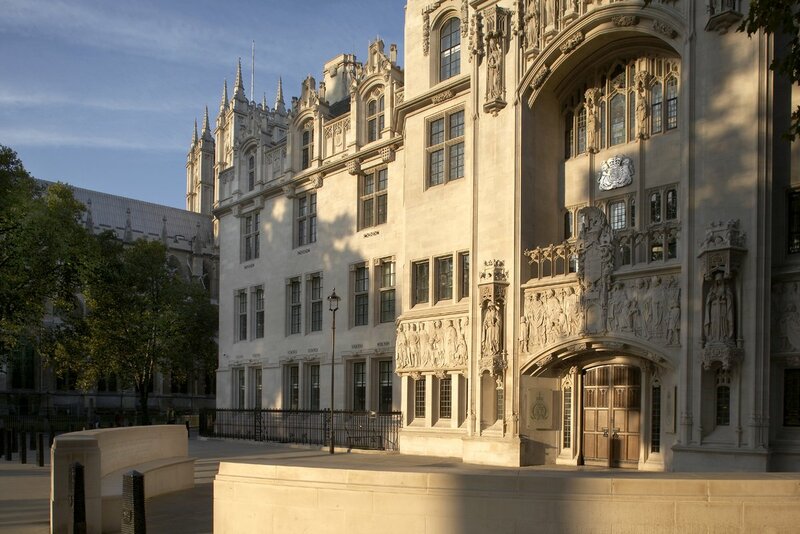 The law relating to referendums is particularly defective in this regard. Nonetheless, most MPs appear to feel that the referendum has to be honoured politically since not to do so would further damage faith in politicians to deliver on their 2016 promises to honour the result. In all likelihood, MPs will reject the deal. The only question appears to be how large will the majority against it be. If the opportunity to do so was there, I would prefer to vote to Revoke Article 50 and Remain and, in EU law, the UK is entitled to unilaterally do this. 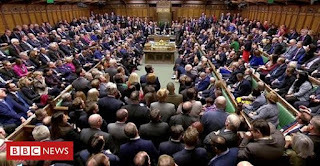 The House of Commons voted against the Withdrawal Agreement / Political Declaration by 432 to 202 - a majority of 230. [Note: four amendments to the motion were selected by the Speaker. All but one were "not moved" and the remaining one was defeated 600 to 24]. 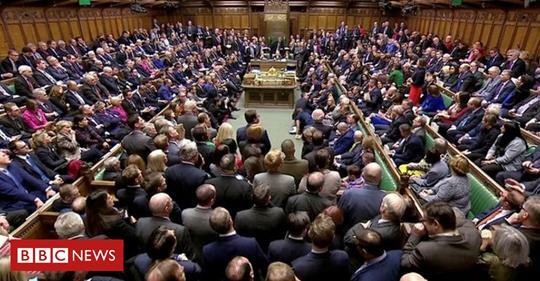 Given the defeat on the agreement, the Prime Minister said that if the Leader of the Opposition tabled a Motion of No Confidence in the government under the terms of the Fixed-Term Parliaments Act 2011 it would be debated on Wednesday 16 January. The Leader of the Opposition confirmed that the no confidence motion had been tabled.